I have been hearing a lot about this series, so I finally decided to read them. 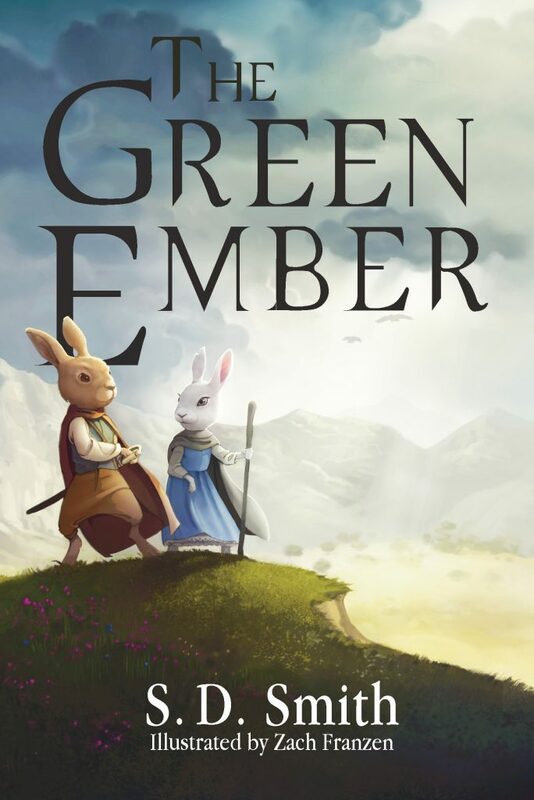 The Green Ember introduces to a land full of rabbits, birds, and wolves. It is a fun adventure tale for boys and girls alike. They will probably find the tale of Picket and Heather fun and exciting. There are battles and wounded rabbits, but nothing is described vividly. This tale is definitely a good read for kids.